HOME with you, to you. “Experience-based guidance” conceptualized by college students to show guests around town! 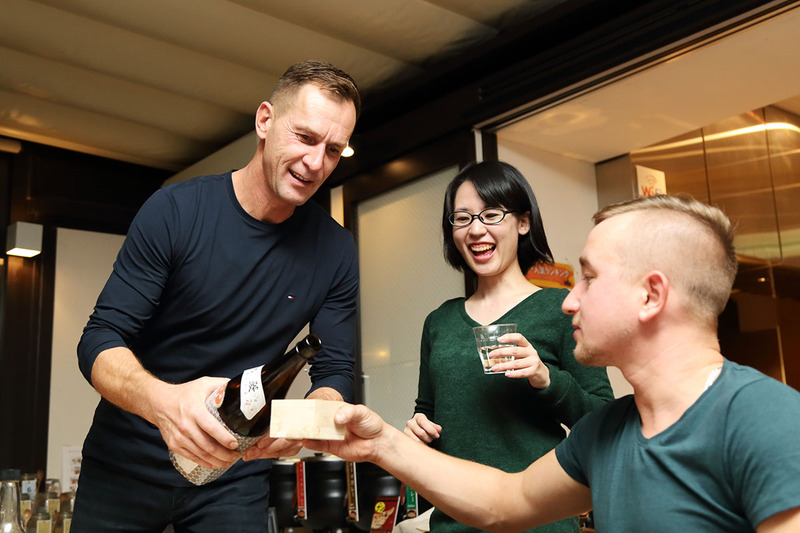 “Anchorists” refer to a team of local college students who provide hospitality not only to ANCHOR HOTEL guests but also to neighboring hotel guests, locals, and all other participants. Having said that, they do not simply serve drinks. 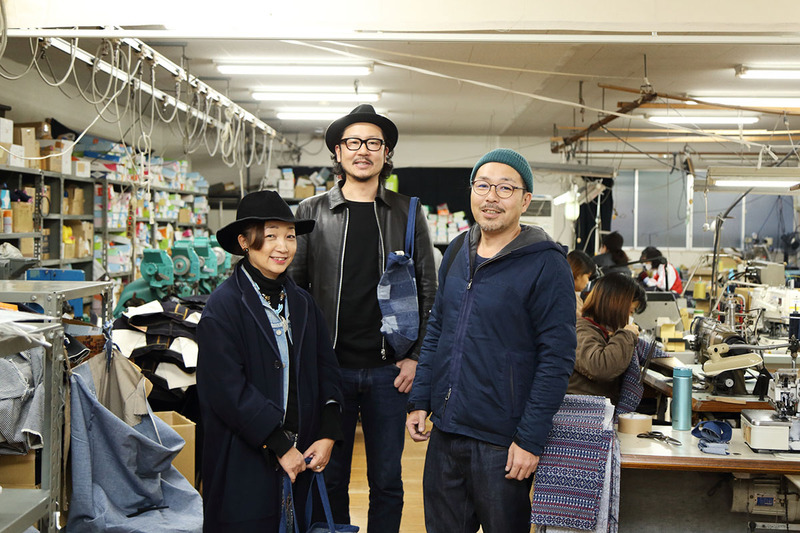 Anchorist-style hospitality is “town guide by purpose,” such as a photography guide with the aim of “going viral” for guests who love SNS, or an extravagant plan called “10 bowls of ramen challenge tour” for big eaters. 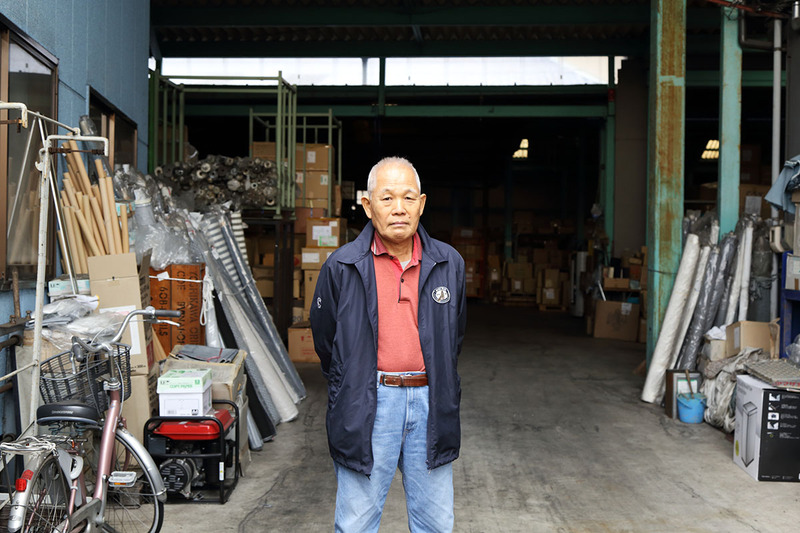 As a long-term resident, Ms. Namba, a native of Fukuyama City, provides hospitality by walking down streets and pointing out interesting tidbits that even locals say, “I didn’t know!” She enjoys the city with student-specific eyes and friendliness, while injecting local history and inside stories only known by some local residents. On this particular day, instruction was given to four Polish long-stay travelers in Japan about how to make Hiroshima-style okonomiyaki! 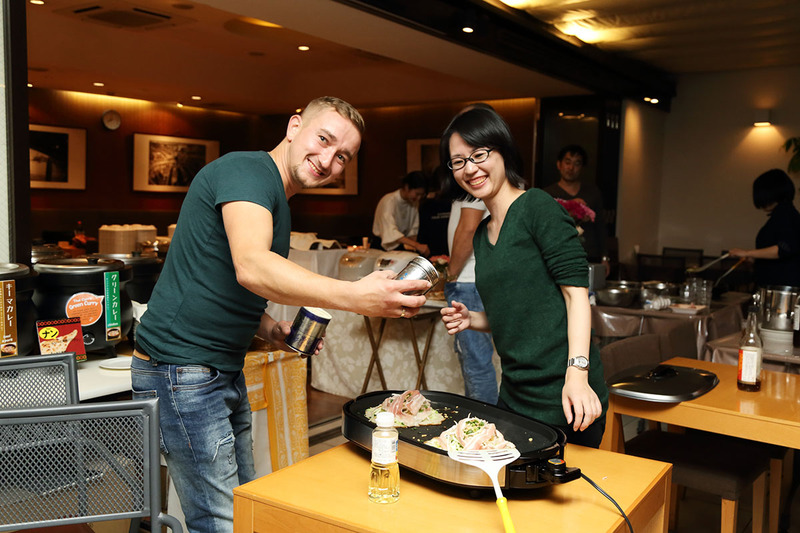 In the restaurant space on the first floor of the “Fukuyama Oriental Hotel,” an okonomiyaki-making party was held. It is known that even local people struggle to make okonomiyaki successfully. That day, they also had drinks at a Japanese-style pub, and after feeling high-spirited, they took commemorative photos in samurai cosplay (!) in front of Fukuyama Castle, drank Japanese sake from a masu container, and tasted “Homeishu,” a specialty of Tomonoura, Fukuyama, etc. Ms. Namba remarked, “There was a language barrier, but we could get friendly with the intention of “making wonderful memories.” On this occasion, we made use of our youthful enthusiasm.” If local college students do their best to become friends, even adults in Japan will be pleased without doubt. 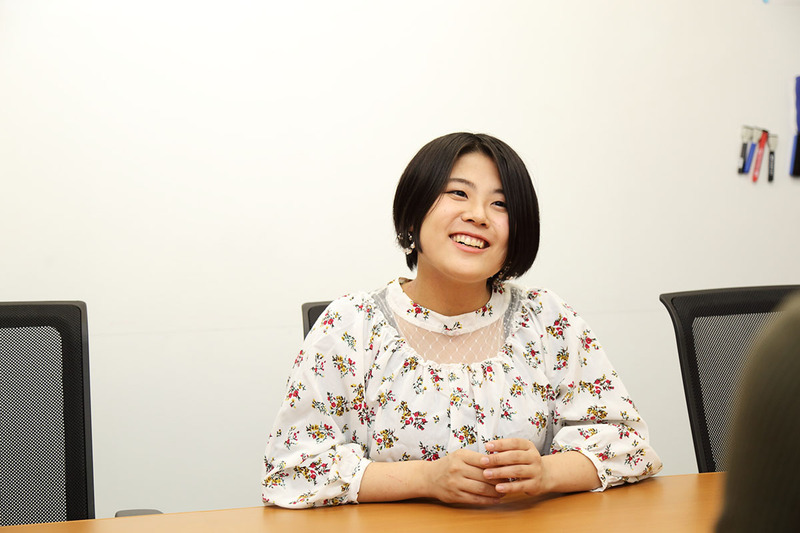 Ms. Namba became an Anchorist because of the corporate internship program carried out by the University.  She was intrigued by ANCHOR HOTEL under the concept of “city-based hotel development” and took on the challenge. Ms. Namba says, “All hotel services I knew were seen from the perspective of how to spend time comfortably in a hotel. I desired to offer services to make “travel” itself comfortable by providing tourist information and experiences suited to guests’ needs.” At present, only night plans are available within walking distance of ANCHOR HOTEL, but she says she would like to expand the area and times offered in the future. 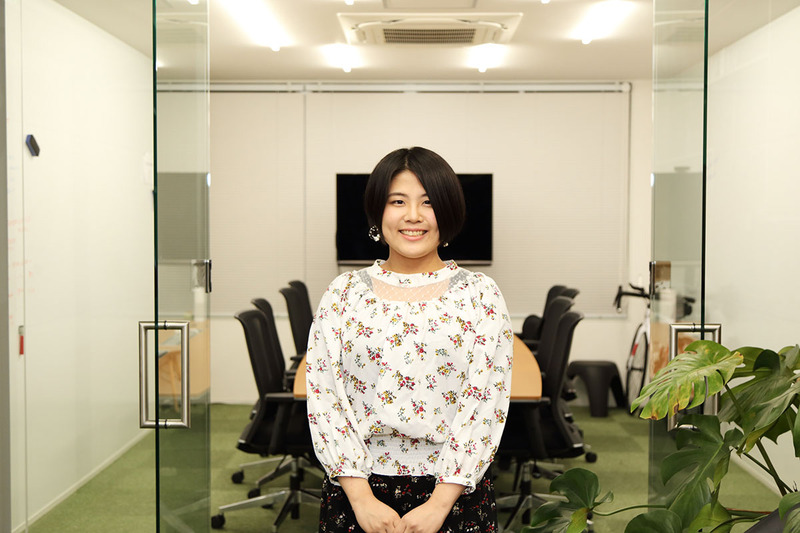 Her ability should improve as time goes on as she says, “It would be superb if we could act as a Fukuyama experience guide who can satisfy even local people!” Why don’t you join them and make friends with college students? Local exploration guide services by college students from around Fukuyama City. 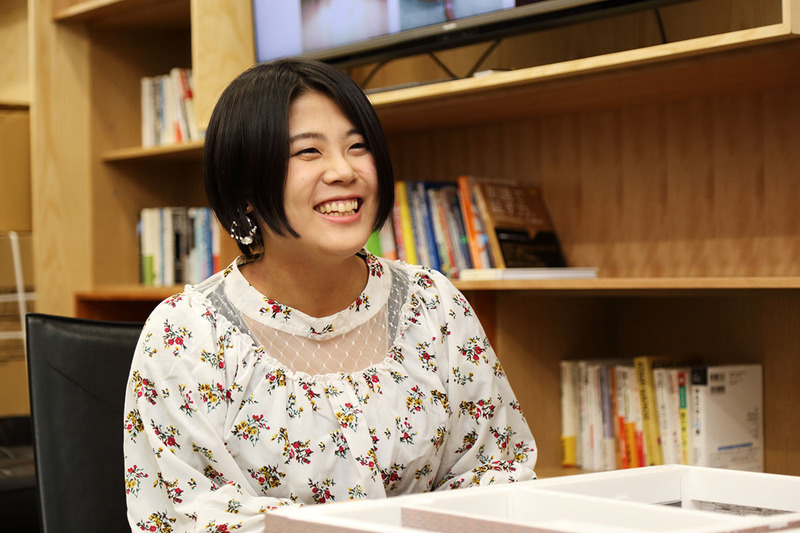 The team of college students called “Anchorists” makes plans for more thorough enjoyment of the local area, including the area around Fukuyama Station. A broad range of guests including tourists from overseas through locals are welcomed with hospitality. There is a wide variety of themes from historical exploration to gourmet tours.